This free webinar is hosted by Joe Paprocki, an author, a speaker, and a catechist at Most Holy Redeemer Parish in Evergreen Park, Illinois, with over 30 years of experience in pastoral ministry. Paprocki, national consultant for faith formation at Loyola Press, is the author of many books, including Practice Makes Catholic and A Well-Built Faith. 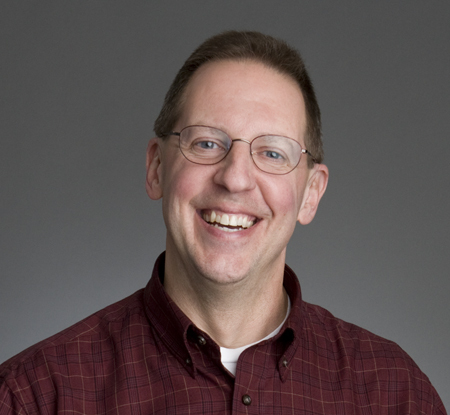 He is also the host of the blog Catechist’s Journey. To register for the “7 Keys to Spiritual Wellness” webinar, click here: http://catechistsjourney.loyolapress.com/webinars-2/. The webinar will take place on April 24 from 7 to 8 p.m. CDT. 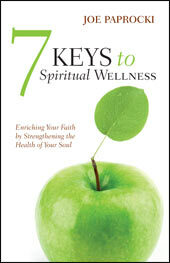 To purchase Joe Paprocki’s new book, 7 Keys to Spiritual Wellness, visit LoyolaPress.com and use promo code “7KeysWeb” to receive 30% off for 1–9 copies and 40% off for 10 or more copies. Loyola Press publishes books and other print and online resources for faith formation, classroom curriculum, and spirituality support. As a Jesuit Ministry, Loyola Press strives to help you find God in all things and develop a deep, personal relationship with Christ.